We are operated by the Natural Death Centre charity – at the forefront of the natural burial movement for the last 25 years. 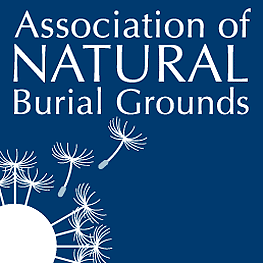 The charity also operates the Association of Natural Burial Grounds, the only organisation to scrutinise and monitor natural burial ground provision in the UK. 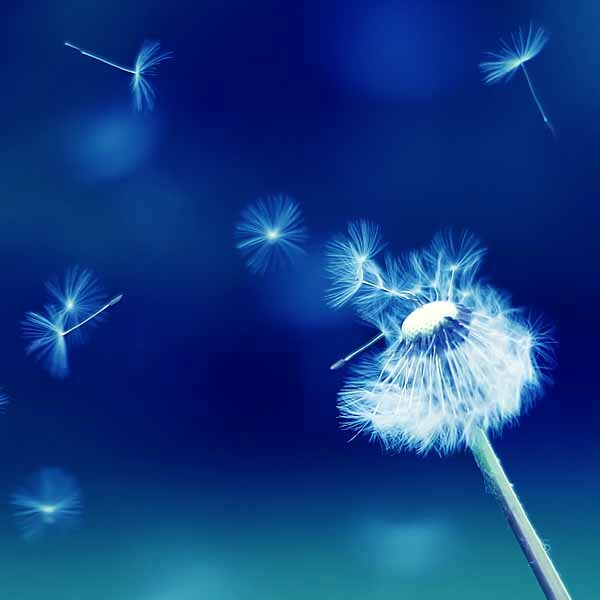 The trustees wished to open their own burial site, offering not only a fantastic option for families in the area but also providing a flagship, best practice site where would-be managers and operators, from all over the world, can train and experience the joys and responsibility of running a natural burial ground. 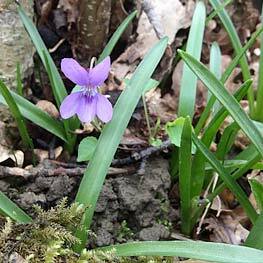 Under the guidance of Rosie Inman-Cook, an award winning and highly experienced natural burial ground manager, Martin and Amy House, along with their baby son, care for those choosing to bury a family member or friend with us.